Found 12 tours matching "Buffet"
1. Built in 1890, Sapporo Beer Garden's Kaitakushi-kan building is a Hokkaido Heritage site! The bright red brick building with a towering smokestack is reminiscent of times gone by and is a favorite among locals as well, serving Hokkaido's specialty Genghis Khan lamb, along with beer straight from the brewery. Genghis Khan style grilled lamb, red king crab, snow crab, sushi, and 20 other dishes. 1. 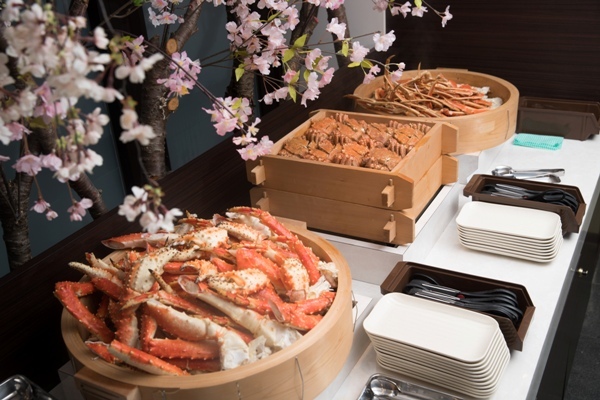 On this meal plan enjoy a buffet with around 60 dishes of authentic cuisine prepared with sushi and Hokkaido ingredients including red king crab, snow crab, kegani crab, and more. Includes 90 minutes of all-you-can-drink non-alcoholic drinks! 2. Live cooking by Japanese cuisine chefs and cooks serve up a show of Japanese cuisine that's a feast to the senses. 1. 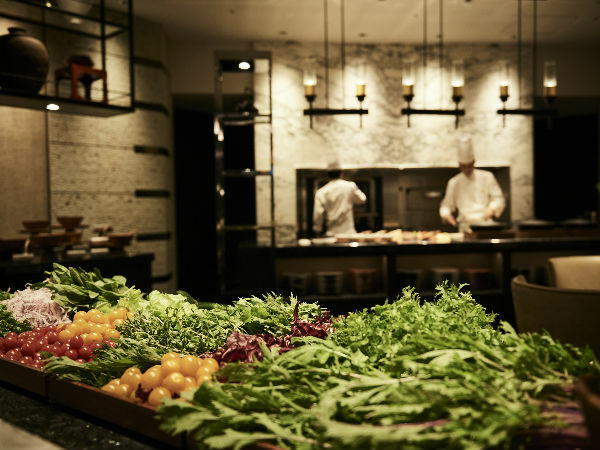 See mouthwatering dishes prepared live and fresh from the open kitchen. Enjoy a sumptuous buffet featuring Japanese, Western, and Chinese cuisine. 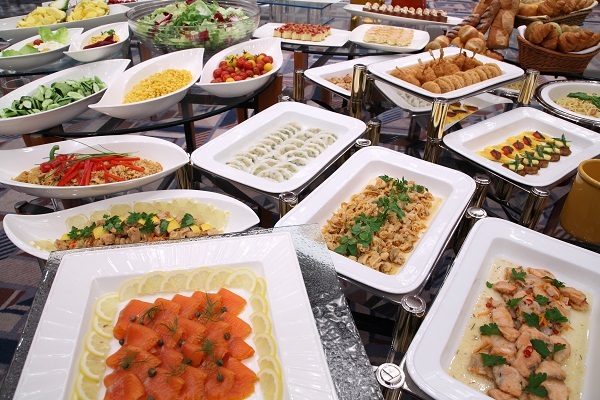 There are a variety of over 150 kinds of delicious dishes, and non-alcoholic drink refills are available for free! 2. Meat and fish are cooked to perfection on Fuji lava stone plates. Light, crisp tempura are fried right before your eyes! 1. 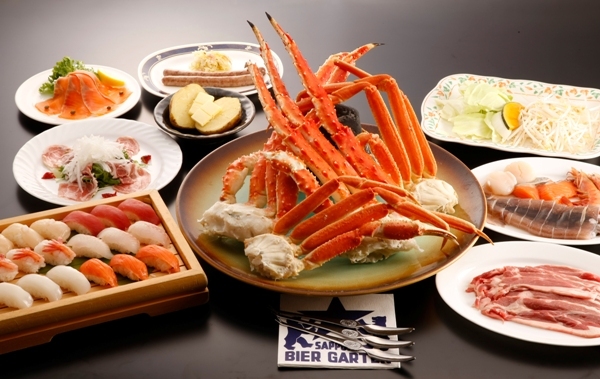 Tickle your taste buds with a variety of flavors from about 80 dishes at this all-you-can-eat buffet, including Hokkaido specialties, sushi, salads, and desserts. 2. Plus, enjoy about 20 kinds of grilled meat including Hokkaido's specialty Genghis Khan grilled lamb! [From Oct. 2019] JPY 4,700 (weekdays) / JPY 5,300 (weekends and holidays Spend a relaxing time at this tranquil, elegant space that will make you forget you’re right in the heart of the city. 2. Taste natural deliciousness at the New American Grill restaurant, which celebrated its Grand Opening in September of 2017. Here, traditional American cuisine fused with favorites from the cuisines of other countries is prepared with Japanese ingredients and cooking methods. Lunch is served at the New American Grill, and features a variety of food including simple grilled dishes. 1. Universal Studios Japan® is becoming even more popular with the opening of the new Harry Potter attraction. 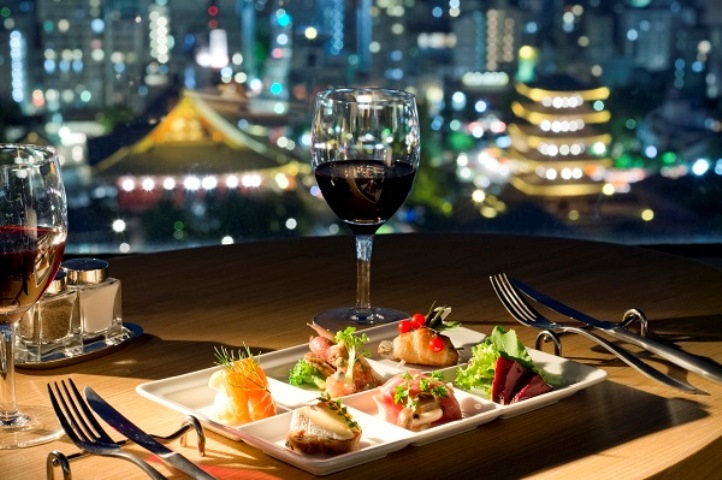 This dinner plan is served at an official partner hotel which has great access from the theme park. 2. This casual restaurant is ideal for the whole family and even has a great kids' corner. 1. Normally priced at JPY 4,300/adult (JPY 4,500 on weekends and holidays), enjoy this plan for just JPY 4,000. 2. Along with the seasonal Kyoto veggie bar and a healthy menu prepared with a variety of vegetables, the restaurant's handmade dessert lineup is also recommended. 1. 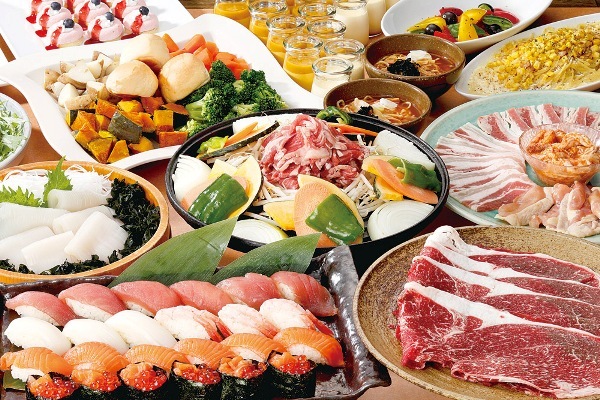 This plan is a great deal that offers a passport for admission to both Yunessun and Mori no Yu - normally JPY 6,000 - and a Japanese/Western/Chinese-style buffet with around 70 kinds of dishes, all for the special price of JPY 5,300! 2. Yunessun is a popular hot spring theme park where guests, clad in their swimsuits, can enjoy a soak in a variety of baths - including wine, coffee, and Japanese sake baths - as well as take a slip down a water slide. Everyone from kids to adults can play to their heart’s content, regardless of the weather. 1. Dine at a restaurant with views of Mt. Fuji and an interior so spacious, it feels like being outdoors. 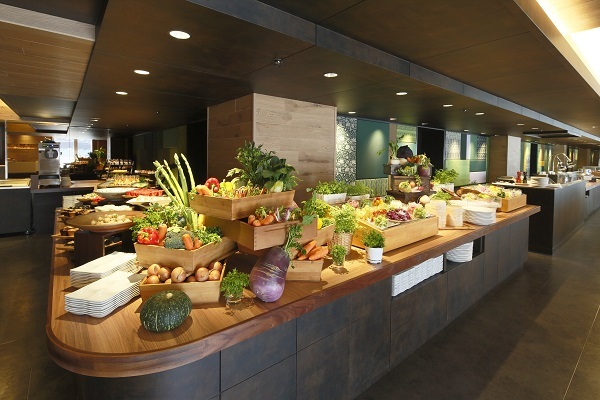 Enjoy 90 minutes at a popular lunch buffet featuring a menu lineup of over 80 dishes prepared with a healthy balance of seasonal ingredients, including those sourced near Mt. Fuji. 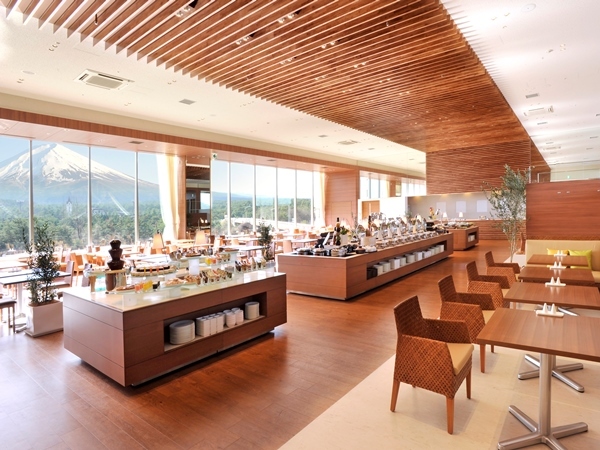 On clear days, the restaurant in Highland Resort Hotel & Spa offers views of a breathtaking Mt. Fuji panorama from the large windows.